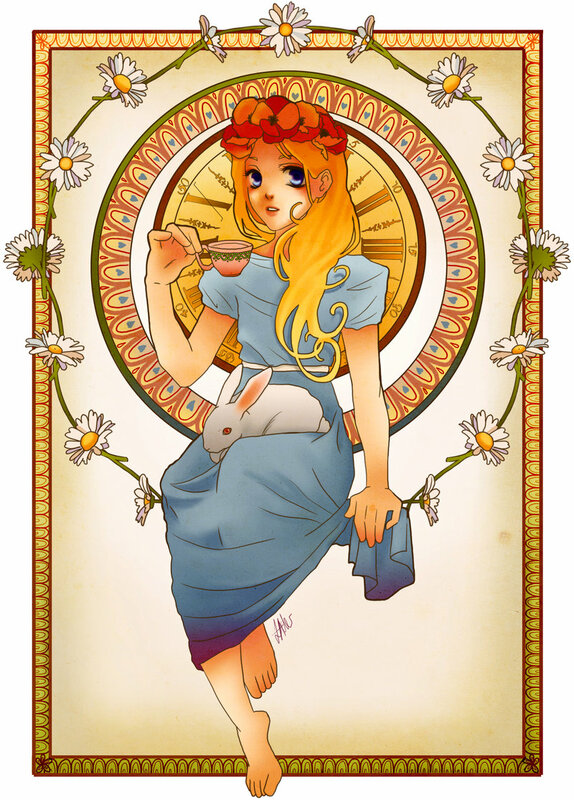 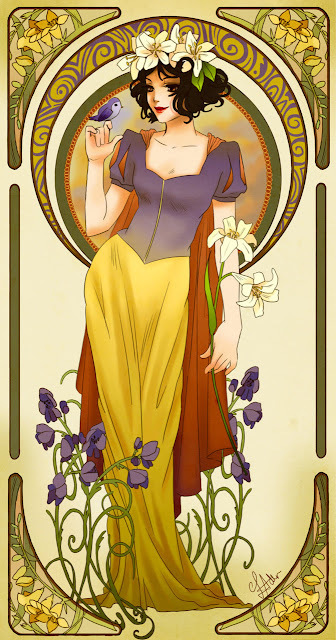 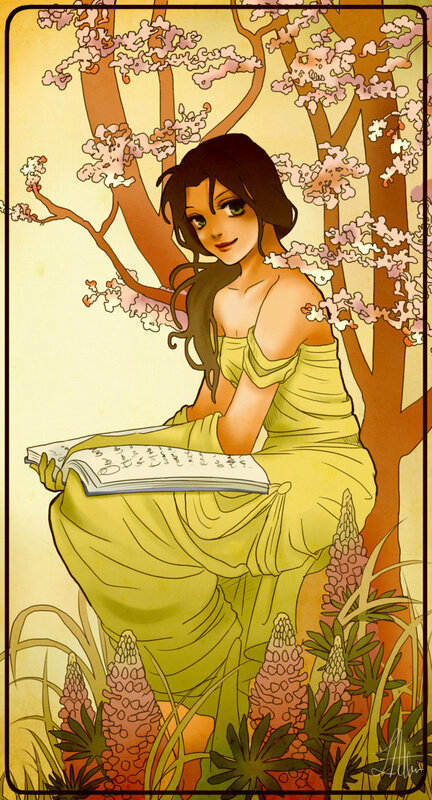 I'm a sucker for Art Nouveau and Alphonse Mucha styled art anyway, but these Disney Princesses from Lady Adler over on Deviant Art really are gorgeous. 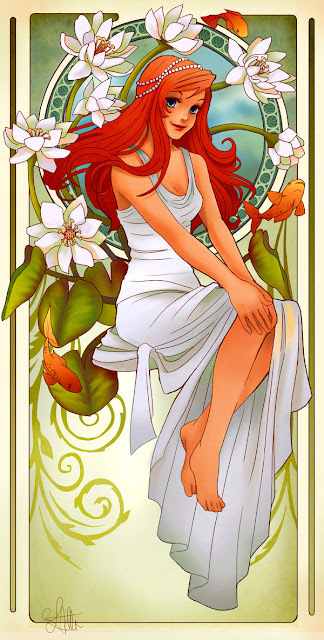 Check out the six additional prints in the series after the jump. 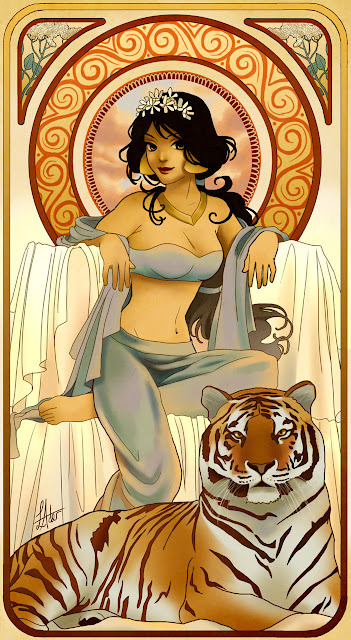 I love the Jasmine one best. I love the art nouveau stuff available. 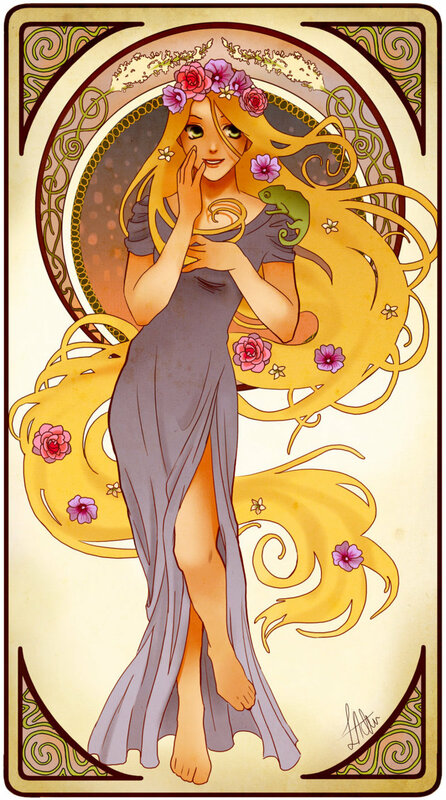 There is some stunning AN style stuff for Labyrinth over the DA, as well as a gorgeous one of the Persephone/Hades myth.